Sorry, there are currently no vacancies available. However, we are always keen to meet energetic and talented people who would like to join our team. Yorkshire Event Centre: like a venue, but better.  Yorkshire Event Centre, Great Yorkshire Showground, Harrogate, HG2 8NZ.